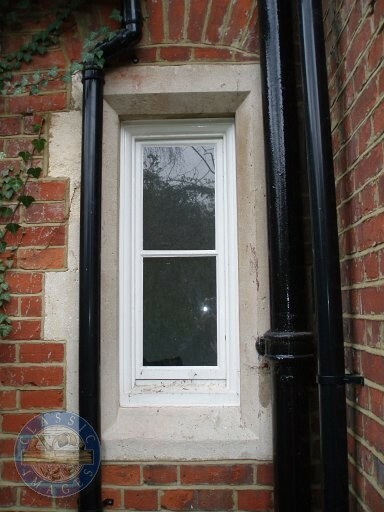 Whether you're looking for traditional sliding sash box frames or ultra modern windows, fitted with the latest draft excluder's. 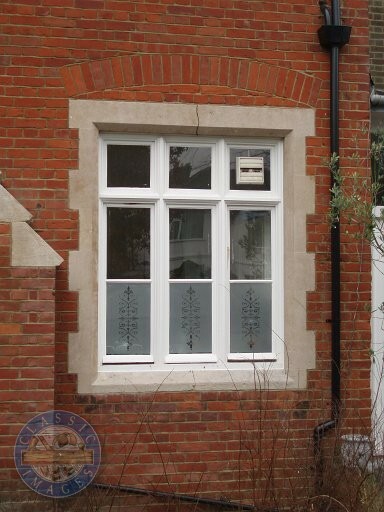 All types of glazing can be supplied and fitted. 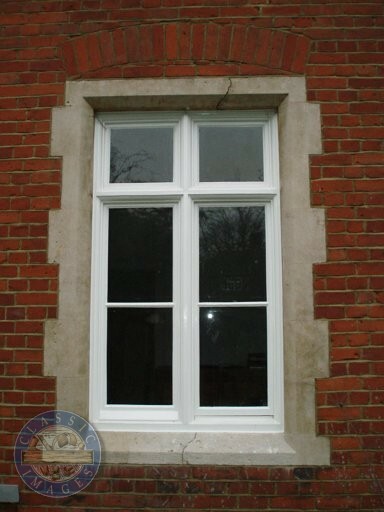 All our exterior window frames are sprayed as standard in a Sikkens microporous primer/undercoat or stainer sealer to maximise their life. 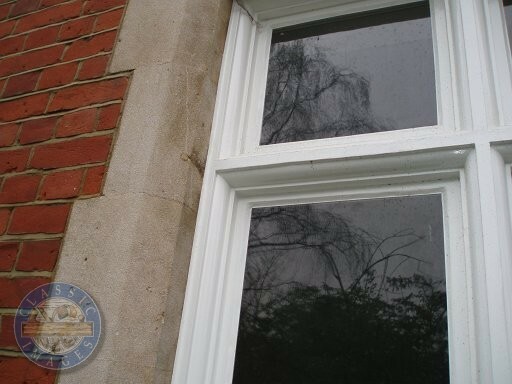 Just to say we are delighted with the window. Not only an extremely high standard of craftsmanship, but also very polite and neat and tidy guys working on site. It was a pleasure to have you work for us.